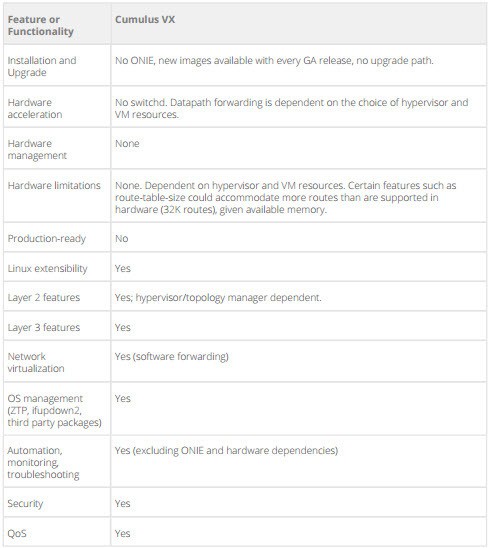 Cumulus linux is linux distribution based on debian that focusing in networking. Cumulus linux provide standard networking function such as bridging, routing, VLANs, MLAGs, IPv4/IPv6, OSPF/BGP, access control, VRF, and VxLAN overlays. 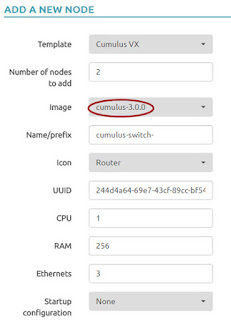 Cumulus linux, using native kernel model and networking packages from debian. 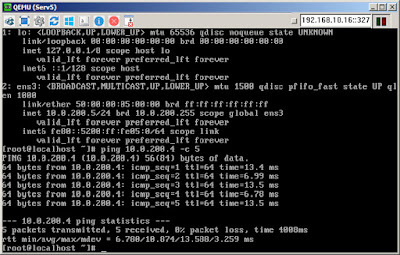 Networking favourite tools can implemented with apt-get. 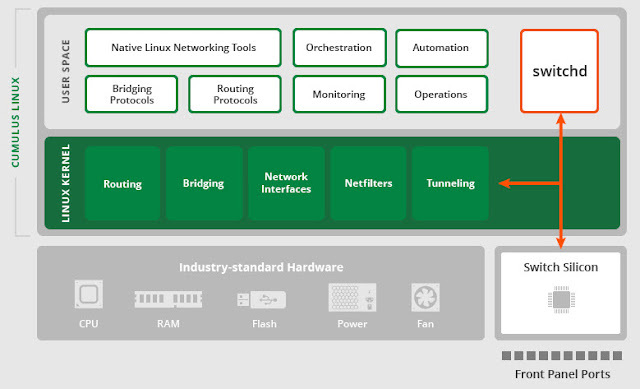 It makes cumulus linux fit in to many networking framework for configuration management, authentication, monitoring, logging, and automation. 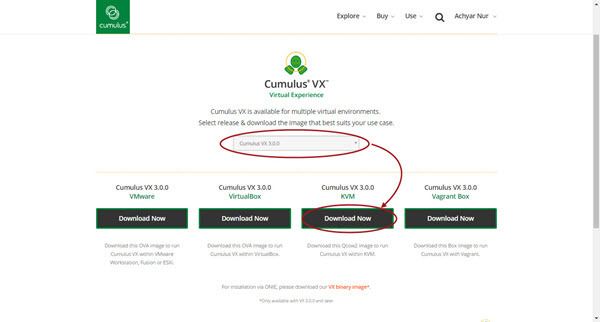 Download Cumulus VX from web, make sure KVM version is downloadable. 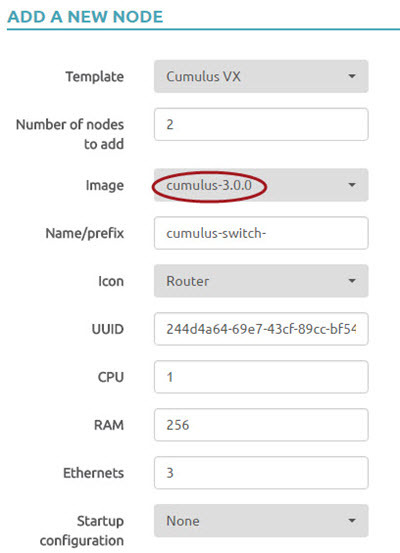 * Cumulus template for UNetLab. * This file is part of UNetLab (Unified Networking Lab). 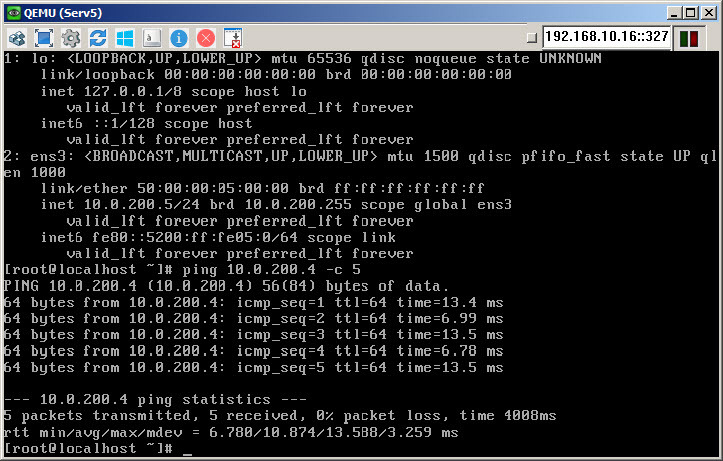 * along with UNetLab. 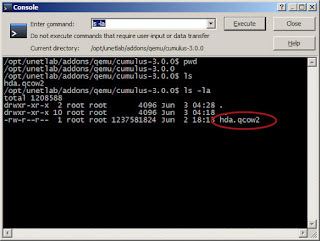 If not, see <http://www.gnu.org/licenses/>. 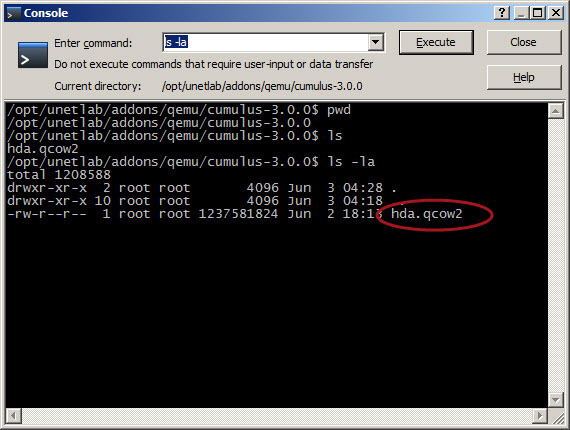 For first boot up cumulus VX, you may need to access using ssh gateway from your console terminal. 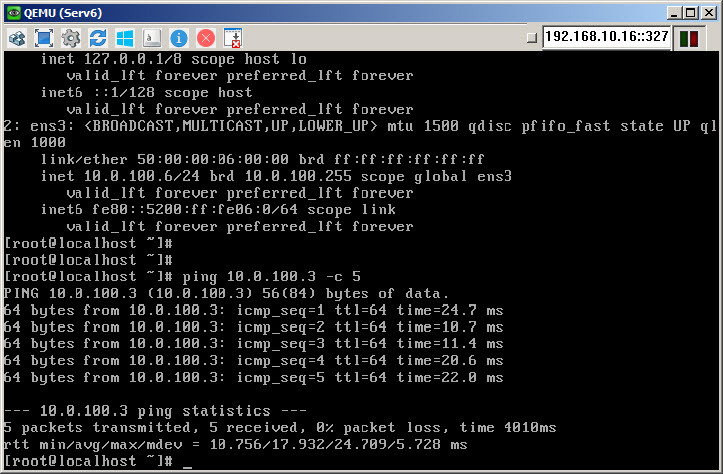 There are 2 server in one rack, and want to communicate with different server in another rack. 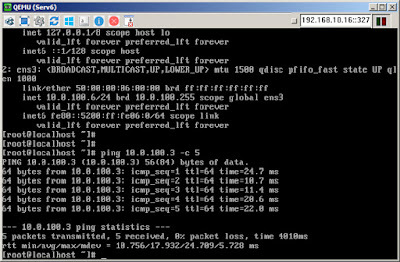 Each server has privilege communication and it isolates using VLAN. 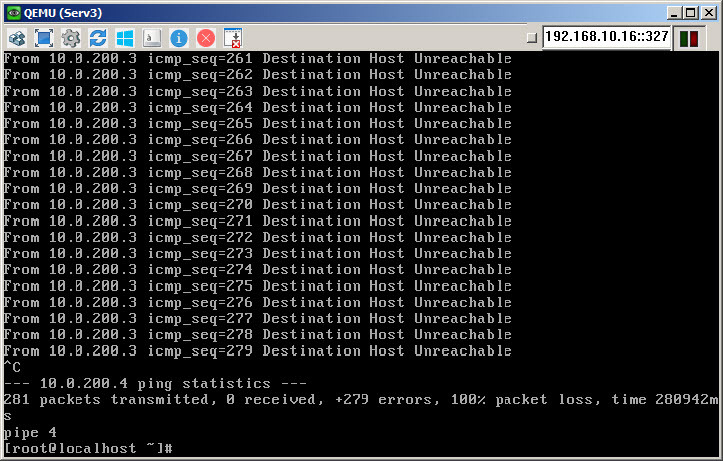 Ensure VLAN isolation has been working, Try to change ip address server 3 from 10.0.100.3/24 to 10.0.200.3/24. 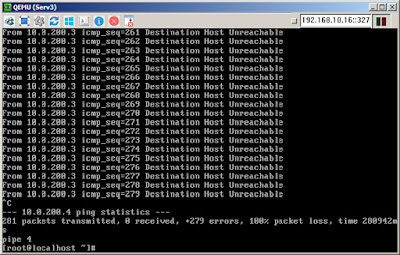 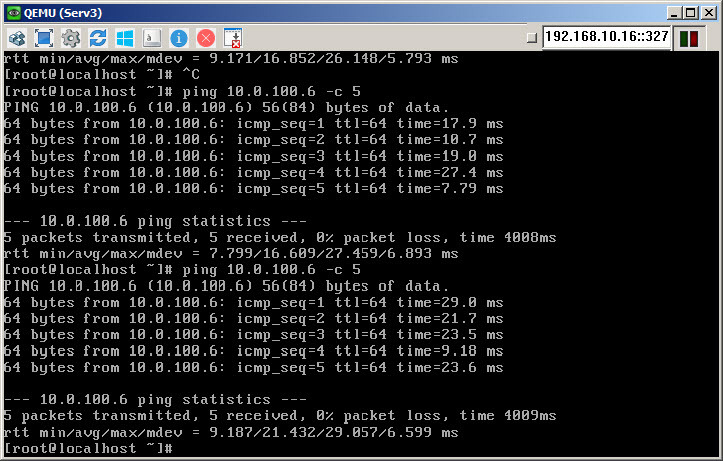 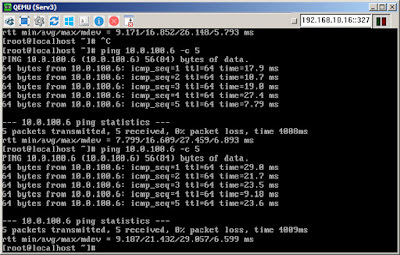 Then try to ping server-4 in vlan 200.